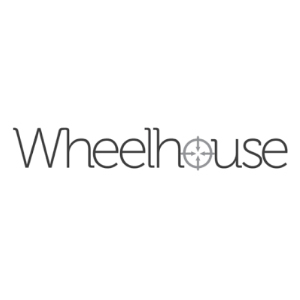 Wheelhouse has revolutionized the B2B purchasing process for software and business products. Through a proprietary suite of websites and a large network of affiliate partners, we connect companies with 20 million product purchasers. Wheelhouse services help enterprises capture leads across the buying spectrum. Wheelhouse has revolutionized the B2B purchasing process for software and business products. Through a proprietary suite of websites and a large network of affiliate partners, we connect companies with 20 million product purchasers.